What if the deadliest diseases could be 'uninvented'? 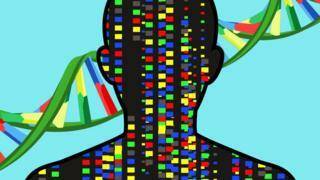 Advances in medicine mean we have a much greater understanding of the human genome. Doctors hope this may lead to a cure for some of the most devastating illnesses, and businesses are competing to bring new drugs to market.